Late last eve marked the launch of Vetted by graphic designer Antonio Carusone of AisleOne fame (he also designed the 39 Longboard previously featured on Needs/Wants). 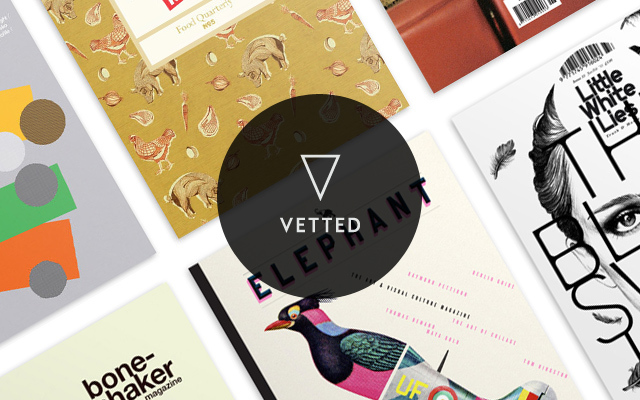 The shop features a great selection of hard to find designer magazines, creative tools, and more. All products are ‘hand-picked for their superb level of design, function, style, craft and content’ and we like it like that. Check ‘em out. You can use discount code SHOPIFY70URPTIW for 15% off!